Judy is a Wilmington, NC native. Judy possesses over 37 years experience in the Real Estate profession. Since 1988, Judy has been listing and selling Figure Eight Island real estate exclusively and has had an active roll in the property management department at Figure Eight Realty. 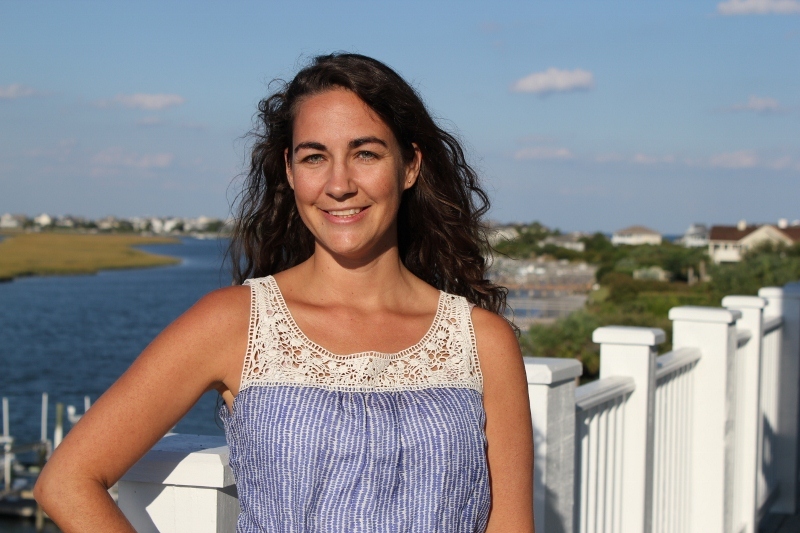 She has worked extensively with CAMA (Coastal Area Management Act) officials, New Hanover County Health Department, and other companies with regard to issues pertaining to coastal properties and building guidelines. 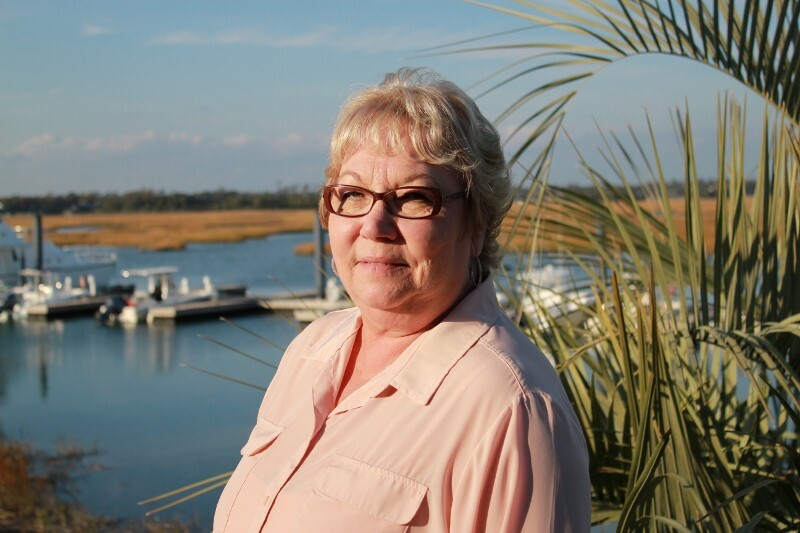 Through her experience, Judy has gained a wealth of knowledge about Figure Eight Island real estate and uses it to her advantage to best serve buyers and sellers alike. Judy’s office is located directly on Figure 8 Island, giving convenient access to the customers she serves in regards to the spectacular real estate here on this treasured stretch of land. Kirra received her NC Real Estate Broker’s license in 2004, after several years of practical experience. She is a graduate of the University of North Carolina at Wilmington with a BA in Education and a minor in Psychology. 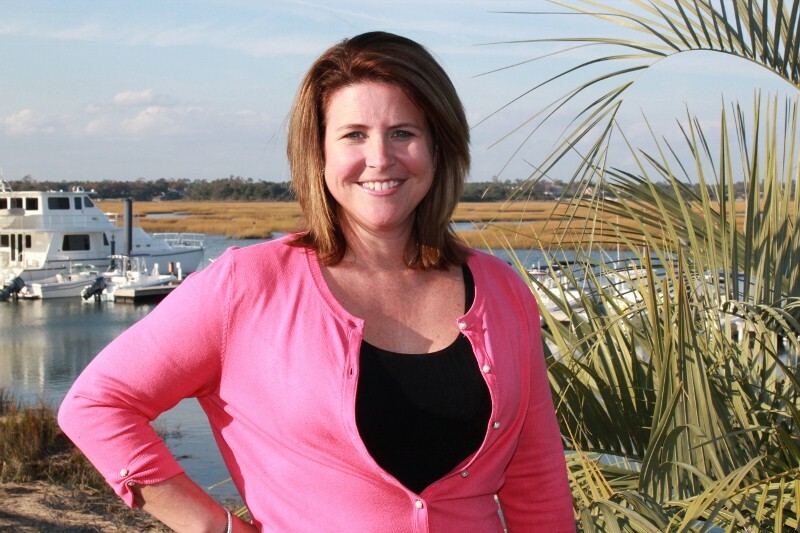 Being a native of Wilmington and having worked for Figure Eight Realty since 1999, Kirra has gained through experience the knowledge to best serve her clients when purchasing or selling real estate on Figure 8 Island and around the Wilmington area. Understanding CAMA and other regulatory guidelines is of utmost importance when purchasing in a coastal community. Kirra works diligently to represent her clients in the highest degree with character and integrity. She spends most of her time on the island in the office, but in her down time can be found on the boat enjoying the water with family and friends. Jo El is a graduate of the University of North Carolina at Wilmington. In 2003, after a successful ten year career as a high school science teacher, Jo El joined Figure 8 Realty and embarked upon a career in real estate. She has significant experience dealing with the coastal issues pertinent to selling or purchasing real estate on Figure Eight Island and is devoted to keeping her clients well informed. While focusing on Figure Eight, Jo El also actively works the Wilmington and Hampstead markets as well. She strives to exceed client expectations with her organized and detail-oriented approach to real estate.